The ultimate goal of effective cleansing is to loosen and remove dirt, germs, excess oils, dead cells, cosmetics, and medication residues without irritating the skin or drawing away the needed moisture. Ideal for normal to dry skin types, use in the mornings and at night to gently remove dirt, oil, and makeup without disrupting the skins natural protective barrier. I'm addicted! I've never felt better about my skin. Your serum makes it glow unlike anything I've tried in years. I've tested many things to make my skin look better, with no results, until I've tried Nurit's Naturals. The best products ever, love them! The serum is amazing. I love the philosophy behind everything you do as well. Natural is the only way to treat your skin. It's non-greasy texture, light weight, and anti-inflammatory properties make it an ideal ingredient for treating acne related skin problems. 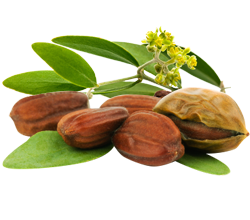 Jojoba oil actually dissolves the sebum that clogs your pores and causes acne. A light antioxidant that completely absorbs into the skin do to its tiny micronized molecules. 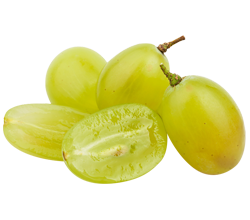 It is full of vitamin C and E which are powerhouses in the fight against aging. Also contains both essential and non essential fatty acids which help to achieve healthy, hydrated, glowing skin. Used in skin care since the ancient Egyptians for everything from stretch mark therapy to anti aging therapy. It has many anti-inflammatory properties, moisturizing properties, as well as being an excellent skin exfoliator. 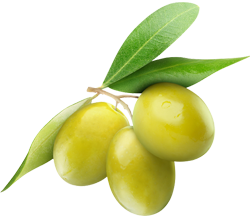 Olive oil is an essential part of any skin treatment plan. The oil itself is used to treat acne, eczema, cellulite, stretchmarks, scarring, and dry skin. 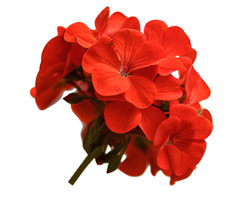 For acne sufferers, geranium oil has been shown to decrease sebum production and return the skin to a normal balance while its wound-healing properties clear the skin of blemishes and acne scars. Here you can find more information on our company, our products, and the individual ingredients that go into them. You can also place an online order and have our natural skin care supplements delivered to your front door! Don't forget to sign up for our mailing list and receive exclusive offers on products from Nurit's Naturals.